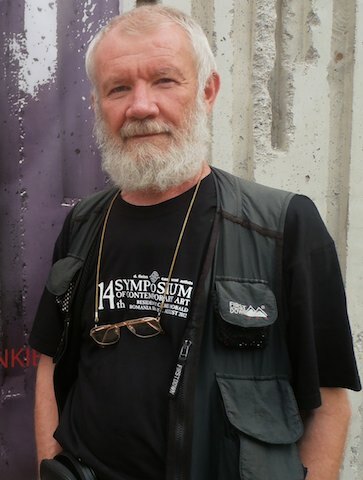 Born on September 25, 1951 at Craiova / Romania. Is a visual artist in ceramics, curator, manager. During 1971–1975 attends the courses of Nicolae Grigorescu Institute of Fine Arts from Bucharest / Romania, Dept. of Decorative Arts and Design, Ceramic Section. In 1976 attends a special post-graduate course in ceramics. In 1975 makes début as visual artist under the name of Cristina Popescu Russu. Since 1980 is member of the Visual Artists’ Union of Romania. Dedicates to the promotion of Romanian art abroad: in 1997 becomes member of the Kuratorium Europäische Kulturarbeit Association from Beratzhausen / Germany, in 2005 is elected member in International Contemporary Ceramic Art (I.C.C.A.) Association from Vienna / Austria, after the 2005 competition becomes member of the International Academy of Ceramics (I.A.C.) from Geneva / Switzerland, and since 2013 is member of the International Association We are Europe from Düsseldorf / Germany. 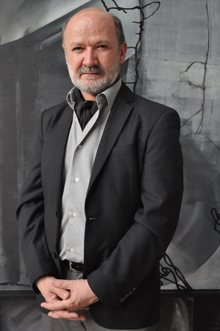 During 2008–2010 is member of the Visual Artists’Union of Romania Board, and in the period 2010–2012 is interim vicepresident of the Union. 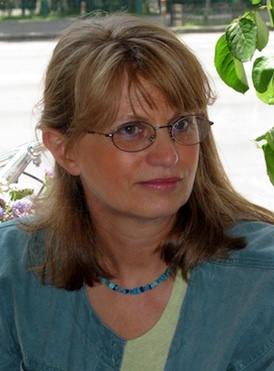 During 2011 – 2012 is acting vicepresident of the National Alliance of Creators Unions ( ANUC). 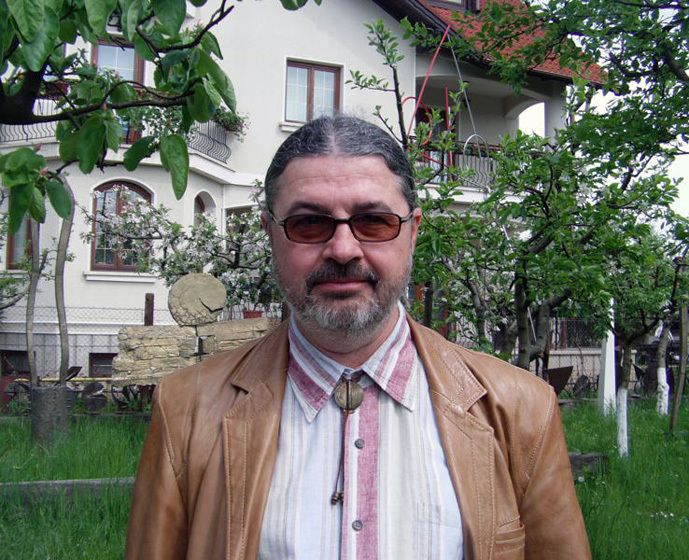 In 2012 is elected vicepresident of the Visual Artists’Union of Romania. Since 2009 is member of the Romanian Cultural Institute Board. In 2010 contributes to the issue of the new series of ARTA / ART, a magazine whose issue was interrupted for almost one decade. Cooperates permanently in this publication. Initiates and coordinates Romanian and international exhibitions of contemporary ceramics. In 2011, together with a group of ceramists, opens Galateea Gallery, the first gallery of contemporary ceramic art of Romania. Coordinates the gallery at present. The gallery is recorded in the international circuit. Participates, as visual artist, in prestigious international competitions, mainly in those dealing with contemporary ceramics, organized at Faenza and Gualdo Tadino / Italy, Vallauris / France, Aveiro / Portugal, Carouge / Switzerland, Erfurt / Germany, as well as in the exhibitions opened in Tel Aviv / Israel (Design Museum Holon, 2012), Paris / France (Musée de Sèvres, 2010), Fuping / China (FuLe International Ceramic Art Museum / FLICAM, 2008), Linz / Austria (Galerie Oberösterreichische Kunstverein, 2008), New York / U.S.A. (International Sculpture Objects & Functional Art / SOFA, 2005), Bonn / Germany (Kunst- und Austellungshalle, 1997), etc. Artist’s works are housed in different museums and collections: FuLe International Ceramic Art Museum (FLICAM), Fuping / China; National Museum of Contemporary Art, Bucharest / Romania, Friedhelm Schultz c/o Mail Art Museum, Berlin / Germany; Cotroceni National Museum, Bucharest / Romania; Glass-and-Porcelain Museum, Dorohoi, Romania; Kuratorium Europäische Kulturarbeit Collection, Beratzhausen / Germany; Collection of Ateliers d’Art de France, Paris / France, etc.